Our Sales Manager David has just returned from Montreal after exhibiting at the Americana Environmental Forum And International Trade Show 2017 alongside our Canadian distributor Bestobell-Aquatronix. The Americana Trade Show is recognised as one of the leading multi-sector events of its kind in North America. It is a forum for the exchange of knowledge and practical experience, providing environmental and economic solutions. The show provided a great opportunity for both Partech and Bestobell-Aquatronix to meet with existing and potential customers from not only the Quebec region, but also from across Canada and North America. Partech were able to showcase some of our new products and software features such as; the SoliTechw² IL sensor and the 7300w² Monitor amongst other core products. Also on display were the ColTechw² Colour and TurbiTechw² LR Sensors, these products demonstrate Partech’s growing expertise in the Potable Water Sector. 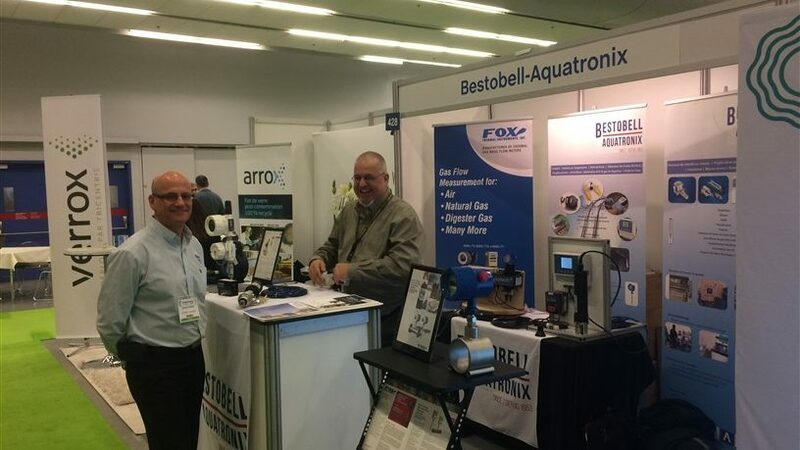 Nick Hribar, President at Bestobell-Aquatronix said: “Americana 2017 was a great way for us to increase our exposure within the Quebec water market and to push the Partech product range as an integral part of our custom offering”. 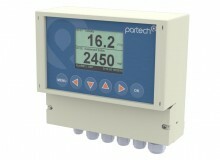 For more information on Partech in Canada please contact Bestobell-Aquatronix. To keep up to date with our latest product releases please sign up to our newsletter.